It’s been highly publicised in the media over many years and more so recently, fueling an ongoing hot topic of discussion in education surrounding homework. Reading articles such as Long homework hours , Homework ‘damages’ primary age pupils and particularly Most homework is ‘pointless‘ all seem to suggest on the face of it, homework is an unnecessary component of our education system. Taking these headlines on face value, especially if you are a parent, student or not involved with education could provide you with a skewed view. However, if we dig deeper into the fundamental basics of pedagogy which underpin teaching and learning, we start to appreciate the superficial nature of these generalised statements. If we take our understanding of pedagogy and look into published research undertaken into homework, we can begin to answer the question; does homework really make a difference to student progress and outcomes? I’ve long been a fan of John Hattie’s research, especially his extensive exploration around the effectiveness of homework. As a secondary school leader, naturally I am particularly interested in Hattie’s study around secondary level education. He argues there is no evidence to determine if homework aids the development of ‘soft skills’ such as time management, organisation etc… and in fact his findings indicate the highest effects in secondary education are associated with repetition and routine of subject content. Evidence he provides also suggests that homework set in a task format has a higher affect on problem solving skills developing ‘deep learning’. 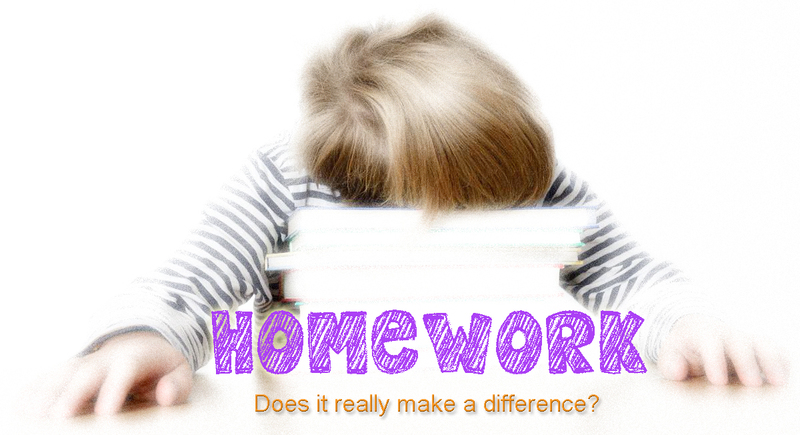 Furthermore, open-ended, unstructured tasks and excessively complex homework tasks have a lower effect overall. So, it comes as no surprise that homework set frequently in short bursts which is closely monitored by the teacher has more impact upon student progress over time. This research is based upon a measured scientific approach in order to quantify the information gathered. 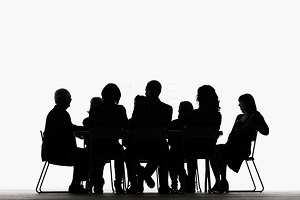 However and as we all know, students are individuals and a generalised approach based solely upon research isn’t entirely inclusive and therefore will not meet the diverse needs of all students, no different to the principle of differentiation in the classroom. Focusing on secondary level education, frequent feedback from teachers on shorter homework tasks has a larger impact upon progress, open-ended projects require time and have a lower effect on overall progress. We also need to consider parental/carer input, or perhaps for some a lack of it. I believe in education we still need to work closer with parents on what homework actually looks like and establish the role of parents/carers within that. What types of homework do you enjoy/find the most useful? What homework do you find boring/not useful? In general do you feel that your homework helps your academic progress? I have omitted two subject specific questions out of respect for Faculties. So what does this tell us? Well, I appreciate its anecdotal and a snap shot from 60 students in a population of over 1200, however, these responses were unanimous. Interestingly and in contrast to Hattie’s research, our students have put forward an opposing point of view. Perhaps perception is a factor at play here, so is feasible to suggest that in the context of homework, enjoyment in learning doesn’t directly correlate with progress? or maybe as Hattie suggests; the highest effects of homework in secondary education are associated with repetition and routine of subject content, so it could be implied that enjoyment in undertaking homework doesn’t matter and that it serves it’s purpose as a mechanism of extending learning. But let’s not forget innovative approaches to delivering those fundamental basics of pedagogy, as educators it’s our responsibility to rethink homework, make it count and most certainly make it enjoyable. What’s the purpose of the homework you are setting? Is it pre-learning for new subject content? Is it reinforcement of learning to link a series of lesson together? Is it repetitive content to improve memory recall? How will you assess this, or does it need to be assessed? How will you feed back to students? Let’s be realistic about this, as teachers we are constantly striving to achieve a work life balance and not burn out, so on a human level we do have to be mindful of our students, they also have heavy workloads and lives outside of school. However, homework, when structured, differentiated and monitored correctly is integral to Teaching and Learning and therefore progress which students make overall. « What does progress actually look like? Great article! 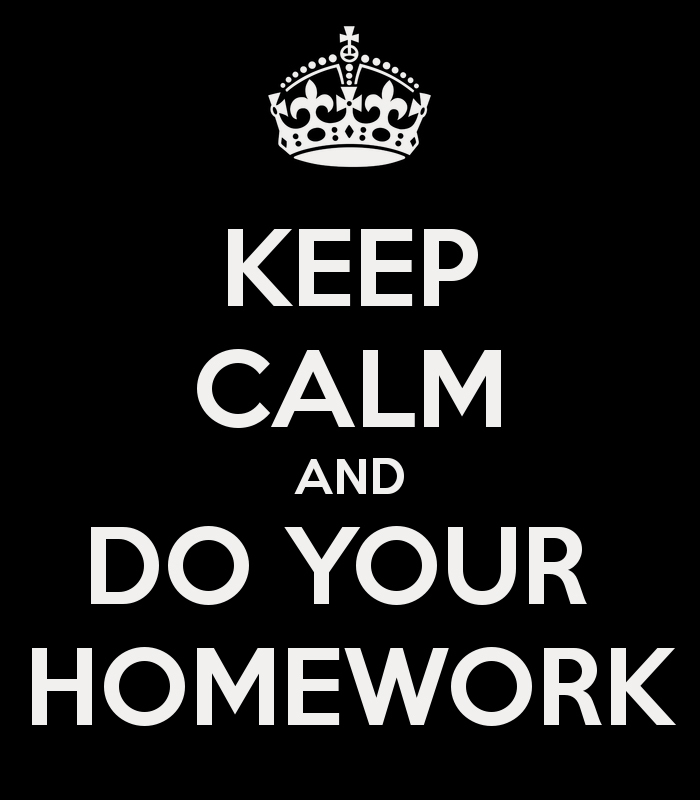 I’m afraid I’m also pro homework, despite the “entertainment” it brings to our house with my own children. At college, university and in most jobs people are taking work home. When, if not in school are youngsters supposed to learn this work ethic?